The ongoing Microsoft Build conference didn't have too much in the way of device announcements, and the smartphones that did get announced were understandably from Nokia's camp in the form of the Lumia 630 and 635. Samsung, however, is not one to be left out of the party. According to a new report, the Samsung ATIV Core will mark the return of the Korean manufacturer to the Windows Phone camp, alongside the just-announced ATIV SE for Verizon. Unlike its Verizon counterpart, though, the ATIV Core will run Microsoft's Windows Phone 8.1 update out of box. The ATIV Core will sport a 4.5-inch 720p display, 1GB of RAM, and a 2,100mAh battery. It'll likely sport an 8MP shooter as well, given the rest of the midrange specs. 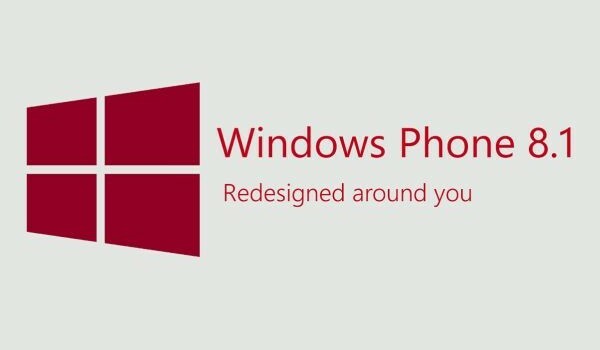 A release date has still not been specified, but judging by when the first Nokia WP8.1 smartphones are scheduled to appear, the ATIV Core should get launched sometime next month.